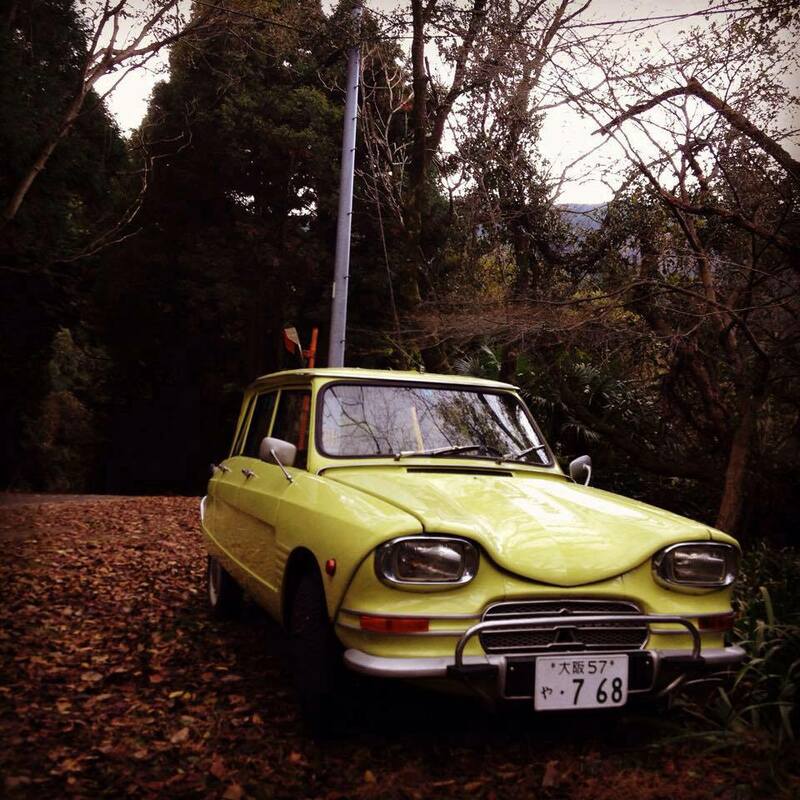 Ami, a very valuable car in Japan. Ami 6 and Ami 8 has been imported from the 1960s until 1970. But, in 1970, Ami 8 stopped to be imported because of a changement of law. Regular import of Ami 6 is a France’s specification. However, in 1969 by a law amendment, it was obliged for mounting of repeaters of indicators. Repeaters of indicators of « Koito » had to be installed and nowadays they are currently mounted on almost the Ami in Japan. 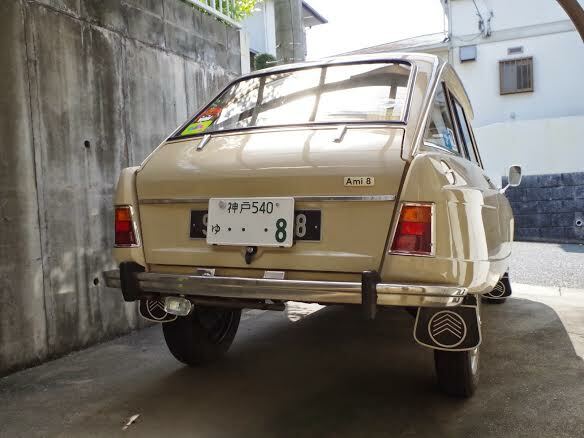 Photo 1 : this Ami 6 break was imported in 1969 from Citroën France, and is still living in Japan since over 45 years. By the 2000, it was only 20 or less Ami here. Most of them are in Japan by importers and personal imports. 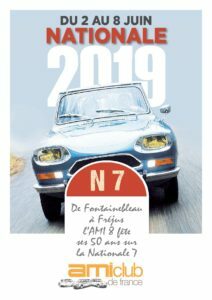 Now, the number has increased to more than 40 vehicules, including Ami 6 berline, Ami 6 break, Ami 8 berline and break, Ami Super berline, Ami Super break, M35 and Citroen Ami 8 Familiar !). 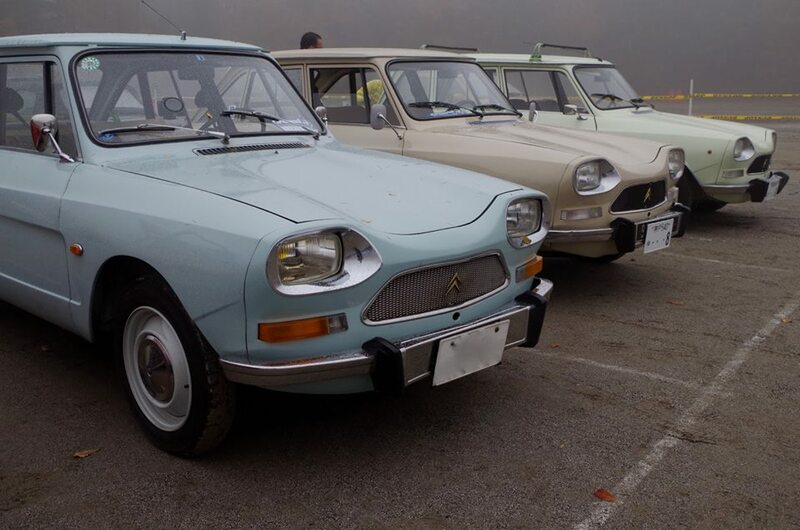 Photo 2 : from left to right , a regular imported Ami 8 berline 1970 ( with the mounted side makers « Koito » ), Ami 8 berline 1975 (my Ami), Citroen 8 Familiar 1976 (only one Citroen 8 break in Japan!). 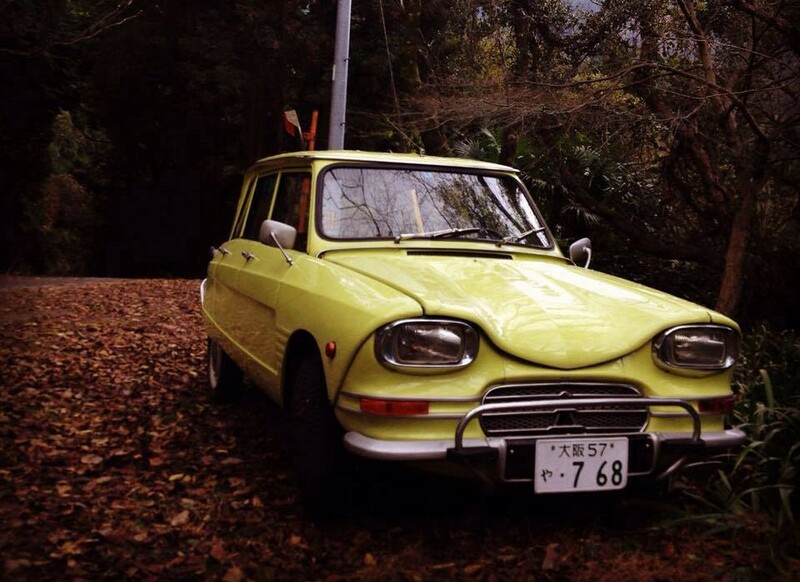 Photo 3 : the Japanese license plate over the French license plate. Car wearing the French license plate were imported via the EU member countries. In Japan, the number can selected of my own.